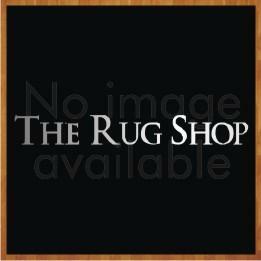 The best part about rug allergies is they can be handled easily so, there is nothing much to worry about. Though, not to mention, it requires your attention. It’s not just a one point stop where you could find all your solutions. There could be many reasons for the presence of allergens in your home. 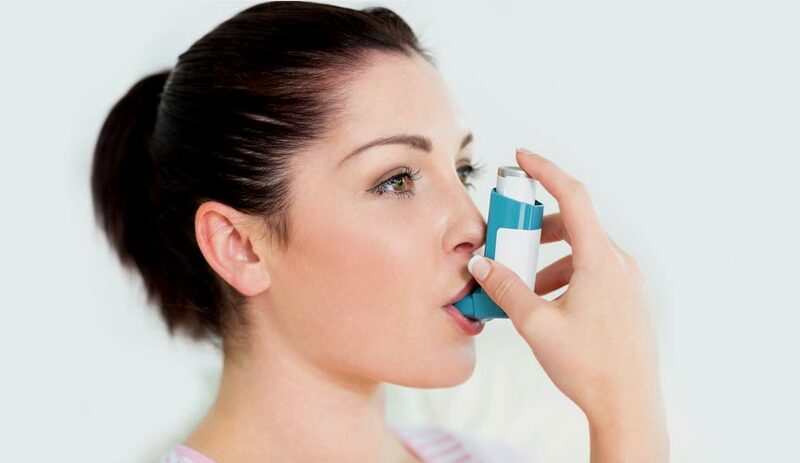 Most notable ones are dust, pollen, pet dander and other microscopic organisms which can aggravate asthma. 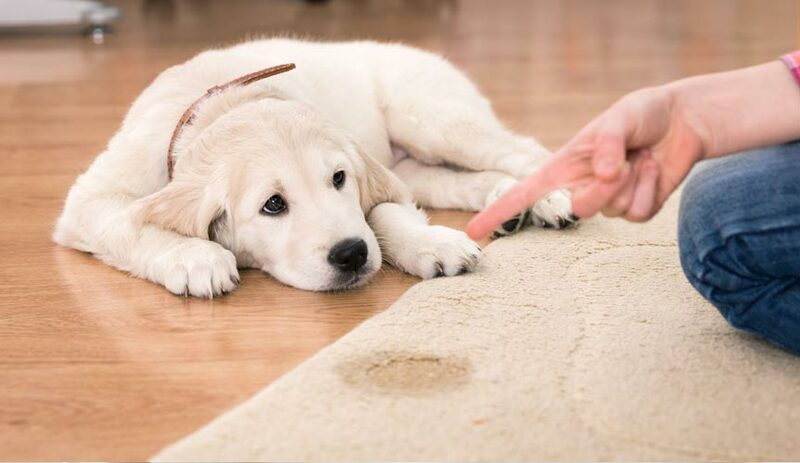 It’s very common that your rug or a carpet may have caught foreign objects in the process. It’s important to know the cause of the problem before moving towards the solution. We’ll discuss about the cause of the allergens _ what exactly is causing you to sneeze first? We are so fond of our little furry friends that we sometimes ignore the fact that they may be bringing a lot of problems within the home. 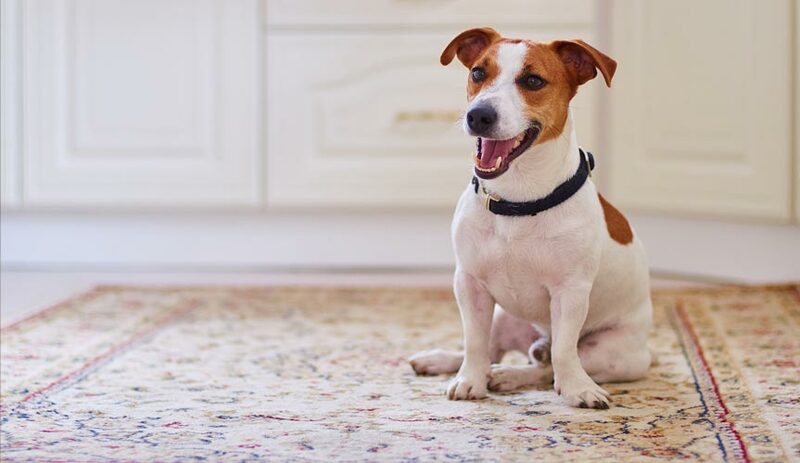 Your carpet may be home to pet dander as it can collect and store them. The situation can worsen when it’s mixed with pollen and dust. If you have damp places in your home or places lacking appropriate air circulation, you may be asking for the trouble. Damp areas promote mould and mildew which further can aggravate the spread of allergens within the house. 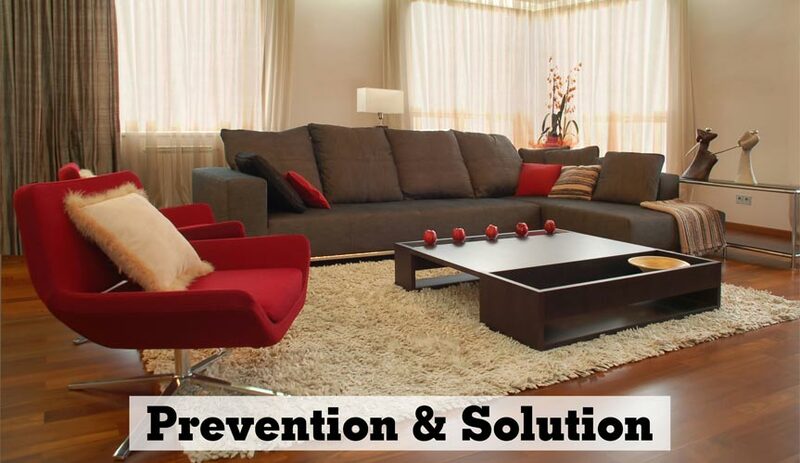 It is always advisable to keep a good air circulation within your home to prevent the dampness. 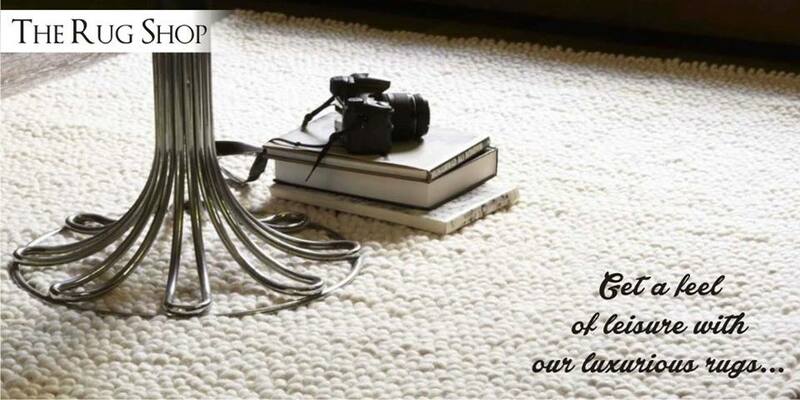 For carpets, it’s good to dry them completely after cleaning or washing them. It’s not always the carpets; the foreign objects can enter home with anything coming in. It could be with your clothing, shoes, hair, guests or your pets. 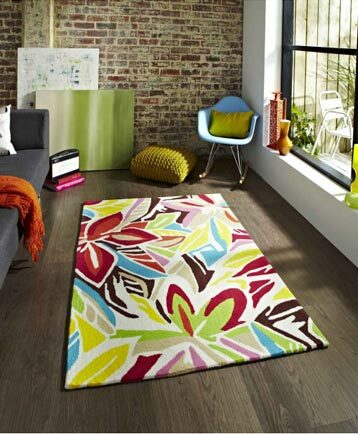 If you are allergic to foreign objects, your rug may be helping in collecting and storing them up. The prevention and solution: How can you be on top of the allergies? 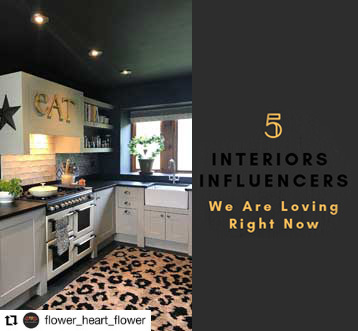 Now that you are aware of multiple reasons behind the allergens and their passage to your home, you might have received a lot of hint about how you can get rid of sniffly noses. The best way to get rid of allergies is keeping your surroundings clean and tidy in the first place. If you are highly sensitive to allergies, then you must regularly vacuum and clean your rug as it will remove all the irritants from it. 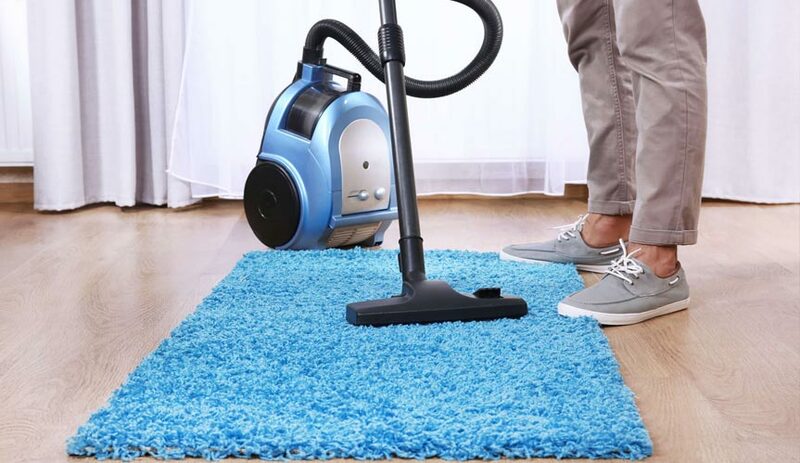 But it’s not just about vacuuming your rug frequently; on the contrary, you must do it precisely and in the correct manner for optimum output. First, once a month approach is a bad idea no matter how little traffic your rug receives. Even if your rug receives no traffic at all, still dirt and dust will find a way to sit on your carpet anyway, so you can’t put cleaning off the table. It is recommended that you vacuum your carpet at least once or twice a week. The other critical aspect to consider is the quality and standards of your vacuum cleaner. Here is how to keep a check on the quality standards _ the vacuum should have tight connections and an in-built HEPA filter; soft bristles to avoid any damage to the fibres, and a good suction to attract dirt from the deepest of fibres. In case you have severe allergies and you can’t withstand with the dirt and dust while vacuuming, then you may want to pass over this cleaning duty to someone else. It is recommended to use masks while conducting the cleaning process. Also, it’s paramount that you opt for professional cleaners once in six months to get your carpet cleaned thoroughly. Remember to let dry your carpet as the dampness may attract mould or mites. You also need to be proactive with food drops and spills as this will keep a check on the growth of mould. 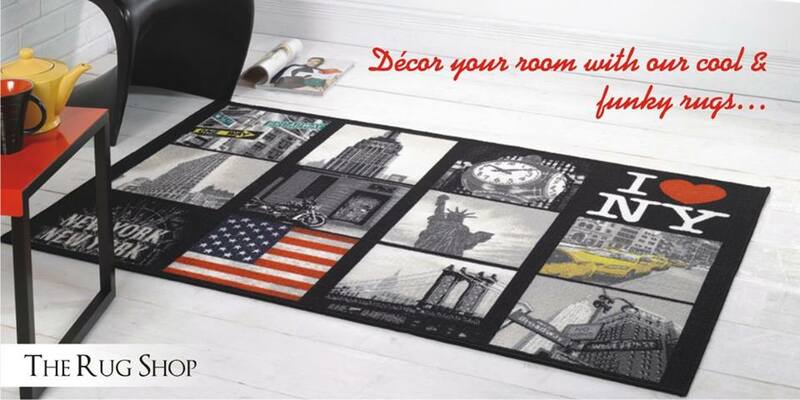 Living in peace and harmony with your favourite rug can be achieved easily if you adapt quickly to our above mentioned guidelines. 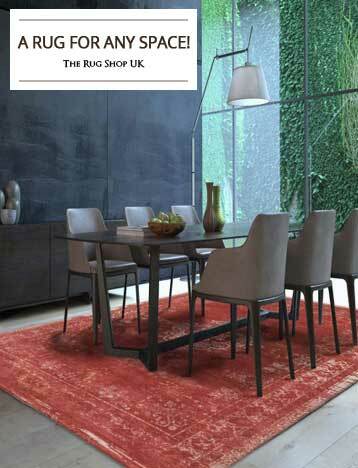 When it comes to rugs, the primary and the major aggravator of allergy is dust. Calling these dust particles an allergy wouldn’t be correct but yes, dust particles trapped inside the fibres can worsen the issue. Considering it, shaggy rugs are not a good choice if you have dust allergy due to their deep pile which is just a perfect place for dust particles to hide in. Worry not! It’s not that big of a problem and it can be handled easily. 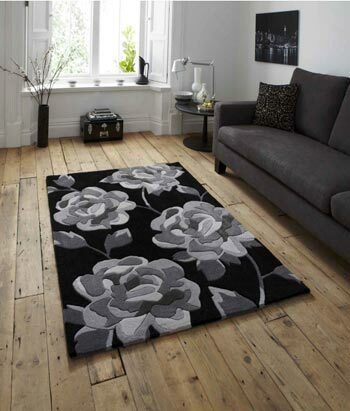 It is advised to regularly clean and vacuum your rug thoroughly. We know it’s a lot to ask with busy schedules but not a strenuous one as it is worth the effort. 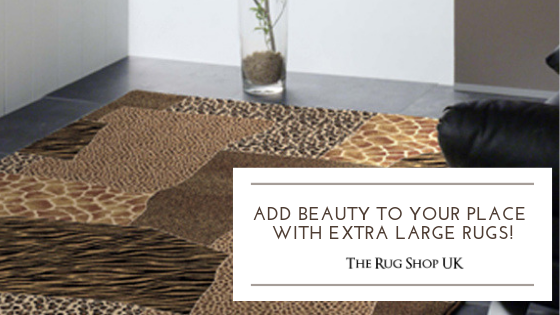 It will further keep your beautiful rug updated. One critical aspect is the quality standards of your vacuum cleaner and how you do the vacuuming. Like we mentioned above, you should run your vacuum to and fro for a perfect cleaning. Also, if possible, you should wash it at home every 1-2 months (please check manufacturer’s label if your rug is machine washable at home). One of the most common triggers of seasonal allergies _ Pollen, can easily get into your nose and throat and cause you sickness. Sometimes referred to as hay fever or rose fever (depends upon the time of year it occurs), it is one of the most widespread cause of allergy compared to all the other mediums. It’s critical that you understand what type of pollen causes you irritation and then deal with it accordingly. One more important factor is to figure out when it is most prevalent during the calendar cycle. Once you have such information, you can make yourself prepared to avoid pollens entering your home. One best way to do it is to shut down windows during the period it is most prevalent. Also take care of the foreign objects entering your home. You will be required to keep a check on them as well. One great and a very basic way of achieving it would be to ask everyone to leave their shoes outside. 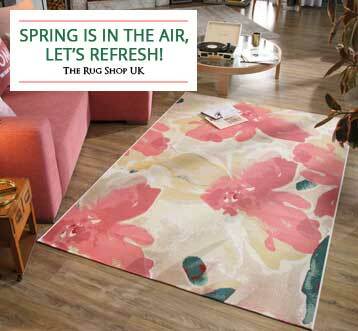 Just in case, if pollen does enter your home, it’s not the end of the world for your rug. You still can clean this mess and get rid of them easily. Follow the same instructions as you did to eradicate dust allergies, and you are all good. Remember we emphasized the importance of built-in HEPA (high efficiency particulate air) filters in a vacuum cleaner; they are even more efficient when it comes to dealing with tinier pollen particles. A lower grade vacuum cleaner is going to worsen the case as they wouldn’t be able to thoroughly pull-in the pollen particles but instead they are only going to stir the otherwise settled particles.